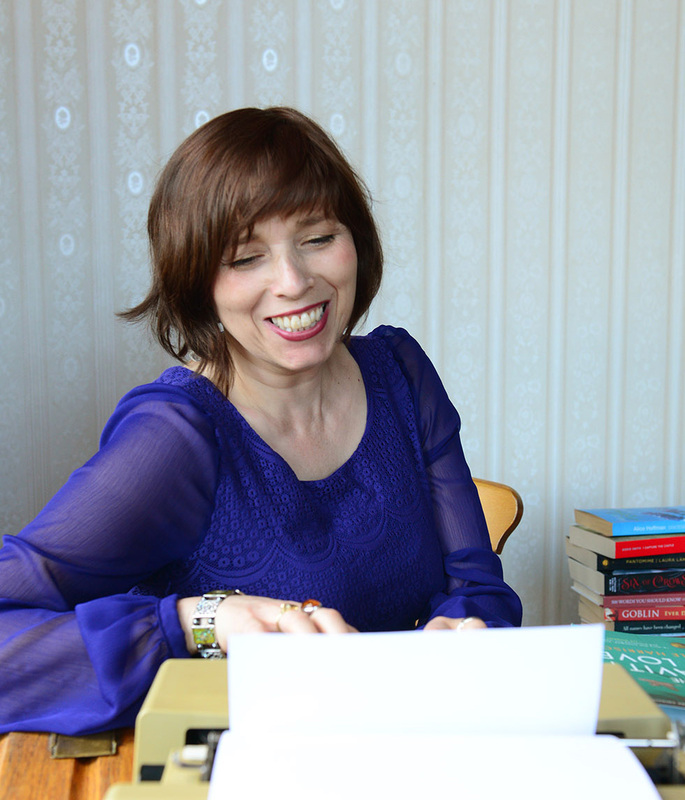 Here you will find everything out about my books, my writing life, all my news and forthcoming events as well as my blog The Gravity of Love about my new book published on 24th May 2018. If you are interested in attending one of my writing courses or retreats, please do check out Aurora Writers Retreats . 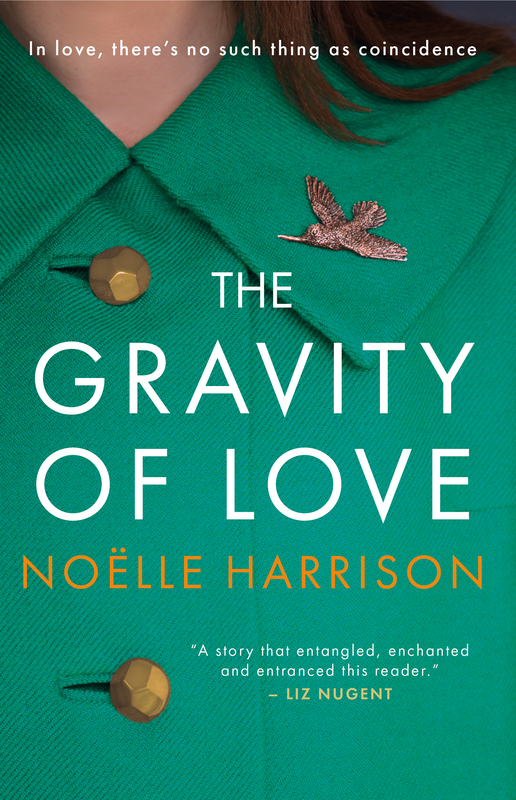 "From the arid desert of eighties Arizona to swinging sixties London, Noëlle Harrison connects her beautifully drawn characters and weaves them into a story that entangled, enchanted and entranced this reader." "So rich in love, loss, blame, misunderstanding, secrets and betrayals this book has everything." "From big sky Arizona to an Ireland of 'corners and clouds', Noëlle Harrison leads us on a hypnotic dance across the decades. A vivid, gripping tale of family secrets and lost love." 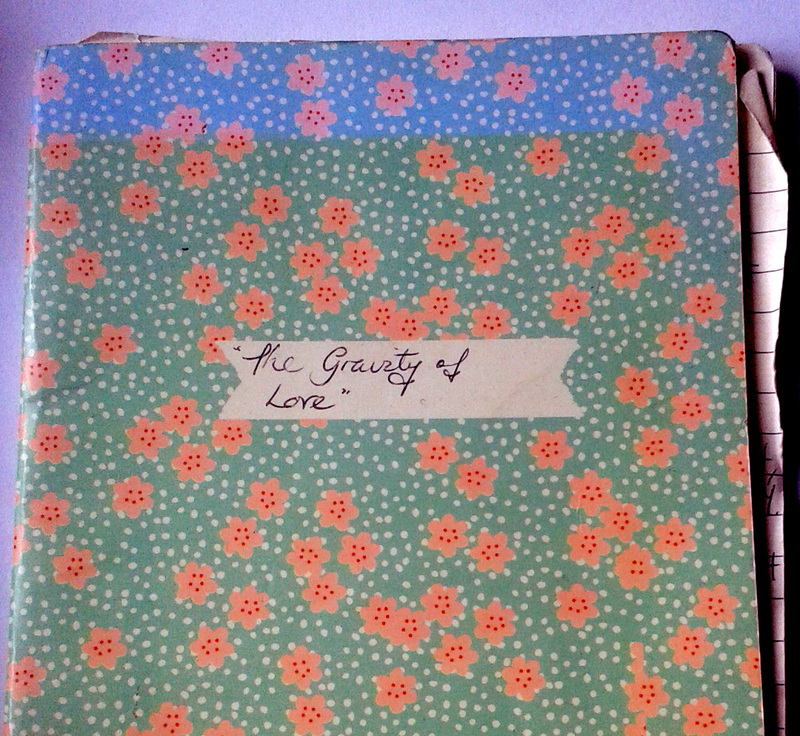 How I came to write my new novel The Gravity of Love and the journey of its creation.